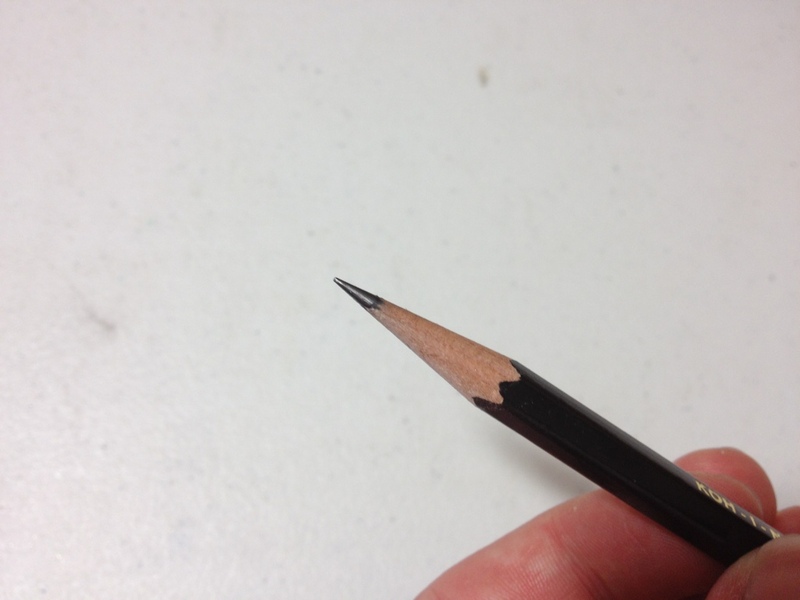 This is another pencil review. 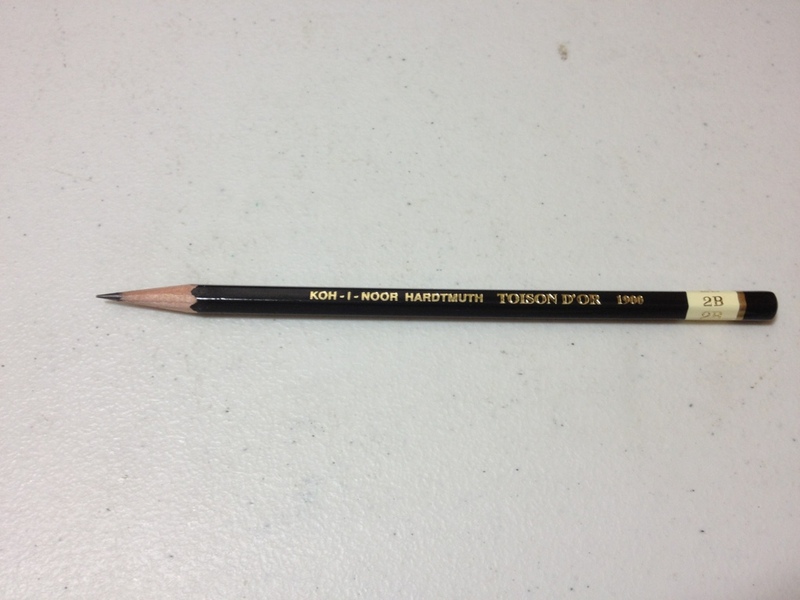 So I’m gonna skip all the introduction and get right into talking about the Toison D’or 1900 2B pencil. It’s a nice pencil, about the size of a regular No.2 pencil. It’s black with gold, easy to read lettering. It has the mildly uncomfortable hexagonal body but with rounded corners. The end is also rounded, making it a bit slippery. It sharpens well and is high-quality wood. It writes like a regular 2B but slips in the hand sometimes. It’s just a pencil. The only really deciding factor here is the black color and whether or not you mind a mildly slippery pencil. It is a remarkably average pencil in every other way.